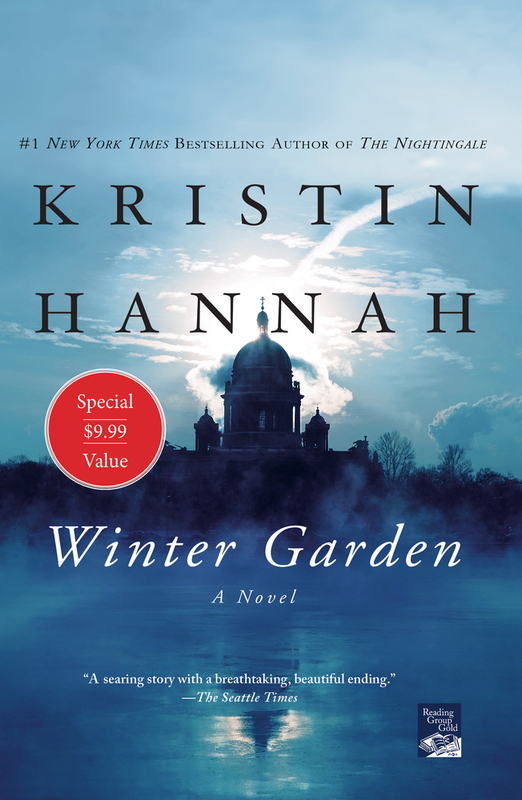 From #1 New York Times bestselling author Kristin Hannah comes Winter Garden, a powerful, heartbreaking novel that illuminates the intricate mother-daughter bond and explores the enduring links between the present and the past. Meredith and Nina Whitson are as different as sisters can be. One stayed at home to raise her children and manage the family apple orchard; the other followed a dream and traveled the world to become a famous photojournalist. But when their beloved father falls ill, Meredith and Nina find themselves together again, standing alongside their cold, disapproving mother, Anya, who even now, offers no comfort to her daughters. As children, the only connection between them was the Russian fairy tale Anya sometimes told the girls at night. On his deathbed, their father extracts a promise from the women in his life: the fairy tale will be told one last time—and all the way to the end. Thus begins an unexpected journey into the truth of Anya's life in war-torn Leningrad, more than five decades ago. Alternating between the past and present, Meredith and Nina will finally hear the singular, harrowing story of their mother's life, and what they learn is a secret so terrible and terrifying that it will shake the very foundation of their family and change who they believe they are.